Please go to the Ethernet card or NiC card network properties. Unchecke all the settings except for TCP/IPv4 protocol. Go to the properties of TCP/IPv4 and Select the properties. Select the TCP/Ip V4 and Click on properties. Please install the Remote Access services in Server 2012 R2 ,2008,or 2016 Server as per your requirement. Open Server Manager. Select Manage -> Add Roles and Features. On the Add Roles and Features Wizard ->Add Roles and Features. Web server Role will Install automatically with Remote access services. Once it is Install Pleas close the setup. Once you will click configure and enable routing Remote access you will get welcome wizard. Click on Secure Connection between 2 private network. The Demand-Dial Interface Wizard will appear. Provide the Virtual network gateway Public IP address which is required to connect to azure network. Select Route IP Packets on this interface. Provide Azure Connection Shared key (PSK) for authentication. Please Select the gateway which you have created in Same Region. Second virtual network Gateway is your local network Gateway select the same. Please provide the shared access key to use to provide in you RAAS server to authenticate the Site to site VPN connection. Check the Data in and out it should not be in one way data in or out. Then there is some configuration need to re-verify of your connection will not established. Next postAssign Static In Azure VM. I have found very informative. 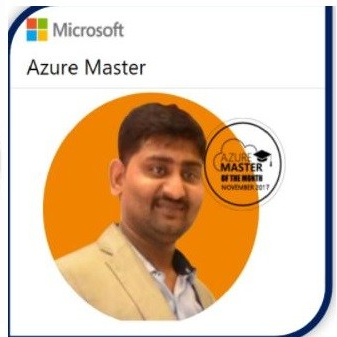 Thanks for making this blog & it’s making me easy to learn Azure.